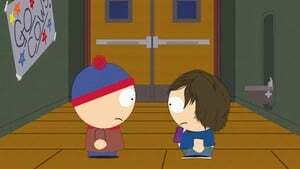 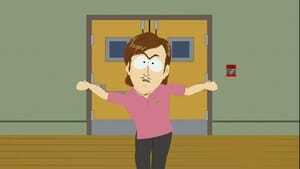 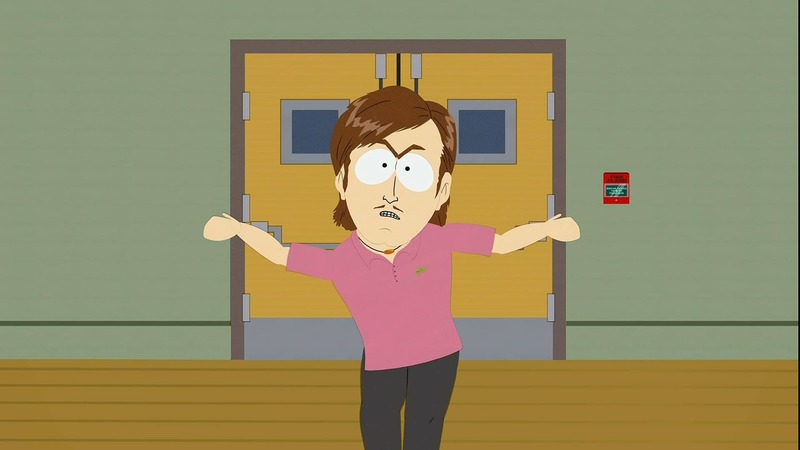 Stan realizes he could lose Wendy if he doesn’t get on board with the latest fad to hit South Park Elementary. Cartman would rather kill himself than succumb. 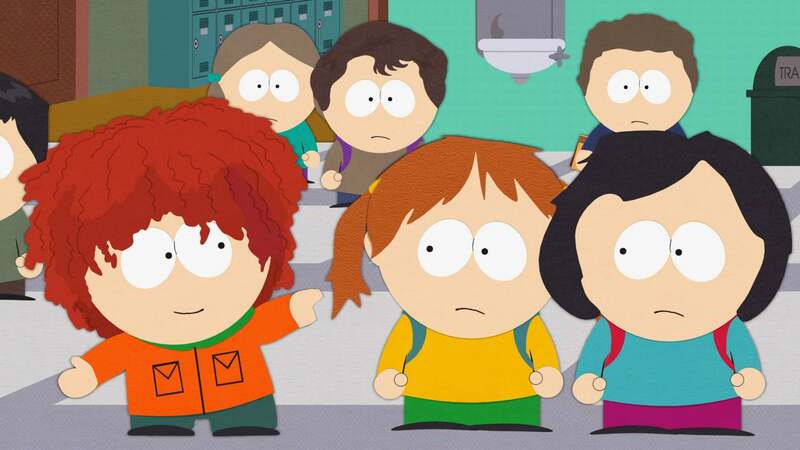 But, when Stan, Kyle, Kenny and Cartman all realize that Butters is now more popular than they are, they have no choice but to give in to peer pressure.